← How Far Is Too Far to Walk? Are we done yet? It seems like it has been a long and stormy winter, potentially what might be expected from an ‘El Nino’ year. Most infamously, Hurricane Sandy battered New Jersey in October, leaving a path of devastation that caused enormous damage and loss of life throughout the state. One aspect of winter storms is the effect on our tree canopy. 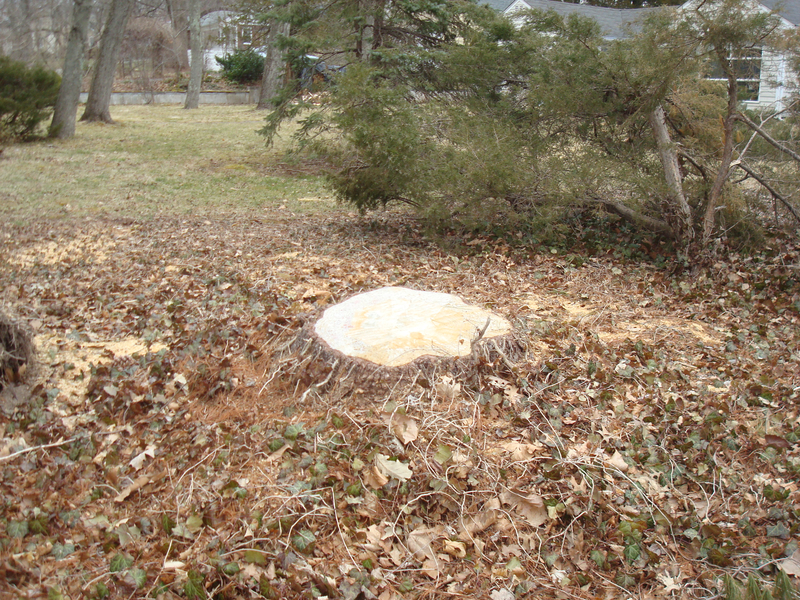 Hurricane Sandy destroyed 8,000 street trees in New York City alone, along with thousands more in the surrounding area. Although damaged trees are not as important as destroyed homes and loss of life, the loss of tress affects us all. Those of us who walk in our area regularly get to know particular trees almost as old friends. Dogs take a special interest in trees (occasionally with controversial effects!) Trees also provide shade, help prevent soil erosion and act as homes for native birds and insects. In Princeton, we make a special commitment to trees. The Shade Tree Commission maintains an inventory of large local trees, and works to ensure that they are protected. Let’s hope that we can quickly replace our lost trees. We can also plant trees in our own gardens. 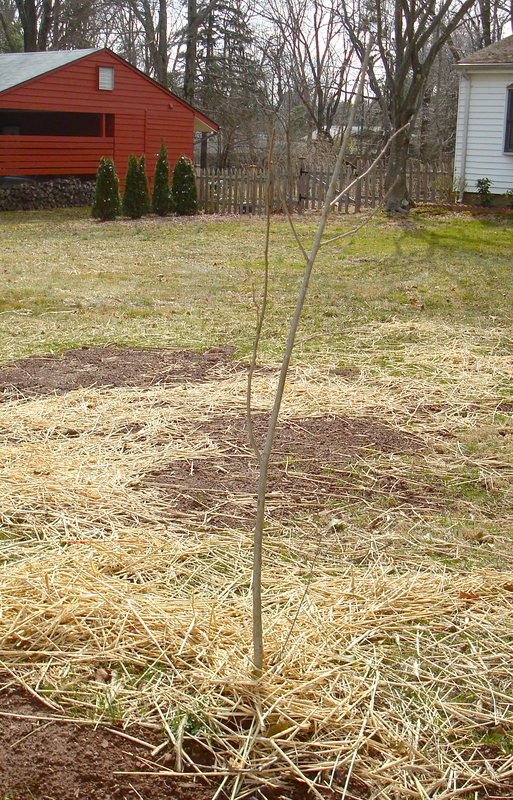 It is generally not a good idea to move trees during their growing season, but early spring is a potential time to plant trees before their new leaves form. If you have the urge to restore our tree population, here is a list of tips for planting! Good luck, and thanks for helping trees. This entry was posted in Local, Princeton, Sustainability, Walking. Bookmark the permalink.